InfoSAWIT, KUALA LUMPUR – A palm oil company of Colombia, DAABON Group, has accomplished to sell the first certificate of "RSPO NEXT" fromRoundtable on Sustainable Palm Oil (RSPO). The selling was done one year after DAABON getting the RSPO NEXT certificate. 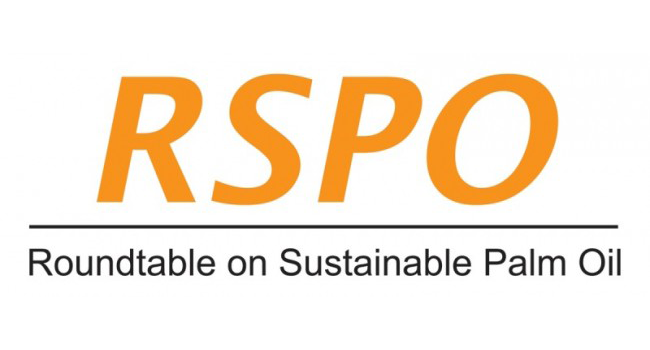 RSPO NEXT is the voluntary additonal module by involving the companies as the members of RSPO that have surpassed the sustainability standards in RSPO and internationally admitted. The selling of RSPO NEXT certificate is done for 2.000 tons volume of palm oil. RSPO NEXT is developed to fulfill the market commitment which keeps increasing to nodeforestation, no peat, no fire, and violataion of human rights principles. The selling of RSPO NEXT certificate was published through the online and transparent marketplace which is called PalmTrace. CEO DAABON, Manuel Julian Dávila, said, his side is honoured to contribute in the positive dialogue that palm oil industries offer to the stakeholders in the world and we are proud of the achievement. “This is a good message to emphasize that the company trusts the new things in social and economy in Columbia because they actively support our efforts to develop wih the people within tranparency and peace,” he recently said in the official statement to InfoSAWIT. Meanwhile CEO RSPO, Datuk Darrel Webber said, it was the big achievement for DAABON Group andwe congratulate the two institutions for leading the change to be the positive sample that the transformation happens unseparatedly but in unity through collaboration. We could collectively lead the efforts to change the markets and make sustainable palm oil as a norm,” he said.